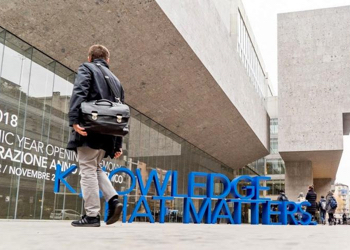 Bocconi offers a wide range of postgraduate Master programs. They aim to meet the educational needs of recent graduates or graduates with some experience who would like to expand their skill set in specific areas. Our pre-experience Specialized Master programs focus on specific topics, company functions, market segments or areas of expertise. They are designed for students who have graduated from an undergraduate or graduate program, preferably within the last 2 years. 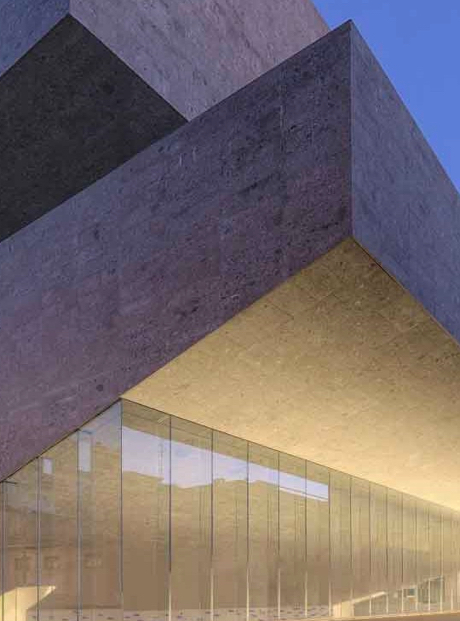 Specialized Master programs are based on the first-class teaching and experience of Bocconi faculty members, who complete avant-garde research and have close contact with employers. Lectures feature strong student interaction and a variety of activities (including case studies, company visits, guest speakers and workshops), combining theoretical topics with practical applications. A select cohort of students with a variety of backgrounds and coming from universities located all over the world make up each class group. Participants share a stimulating learning environment, with many opportunities for personal growth and networking. Students acquire a set of skills that are immediately attractive on the job market. The mix of theory and practice, which includes a curricular internship after courses, is particularly effective, and is confirmed by graduate placement statistics.